Author: Park, Paul Set In . . . This is a truly magical tale, full of strangeness, terrors and wonders. Many girls daydream that they are really a princess adopted by commoners. In the case of teenager Miranda Popescu, this is literally true. 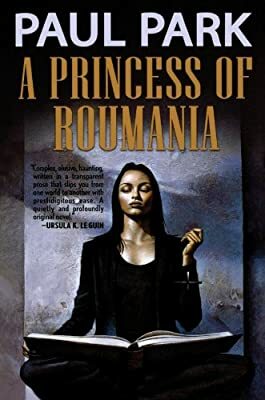 Because she is at the fulcrum of a deadly political battle between conjurers in an alternate world where "Roumania" is a leading European power, Miranda was hidden by her aunt in our world, where she was adopted and raised in a quiet Massachusetts college town. This story is a triumph of contemporary fantasy.